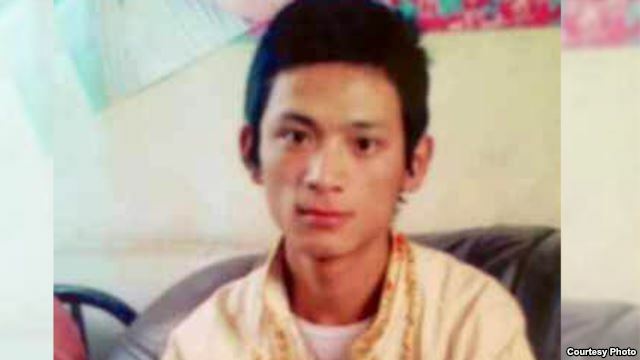 (TibetanReview.net, Sep23, 2014) – A 22-year-old Tibetan student had died on Sep 17 after he immolated himself in front of the police headquarters of Kanlho (Chinese: Gannan) Prefecture in Tsoe (Hezuo) County-city, Gansu Prefecture. The youth, Lhamo Tashi, was reported to have shouted slogans as he burnt to death. Chinese police were reported to have taken away his charred body and refused to return it to his family when they went to them to ask for it. They delivered to the family the next day what they said were the ashes after they had cremated the body. Lhamo Tashi’s action, which took place around midnight, brings to at least 131 the number of Tibetans who have staged protest self-immolations against Chinese rule since Feb 2009. Before him, a 32-year-old man named Thinley Namgyal, 32, had torched himself in Tawu (Daofu) County of Kardze (Ganzi) Prefecture, Sichuan Province, on Apr 15. News about the self-immolation reached the outside world belatedly due to China’s tight control on information and communication channels. Lhamo Tashi, a resident of Drukdo Village in Amchok Township, had taken part in the Tibetan uprising protests of 2008. He was detained but released later on, said Radio Free Asia (Washington) Sep 21.